Craving a good cocktail after a long day or week? 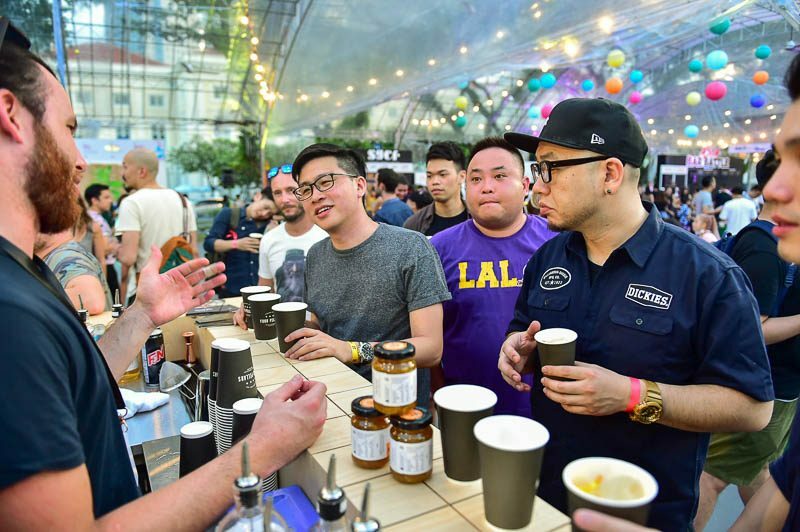 Singapore Cocktail Festival 2019 may be just the event for you. 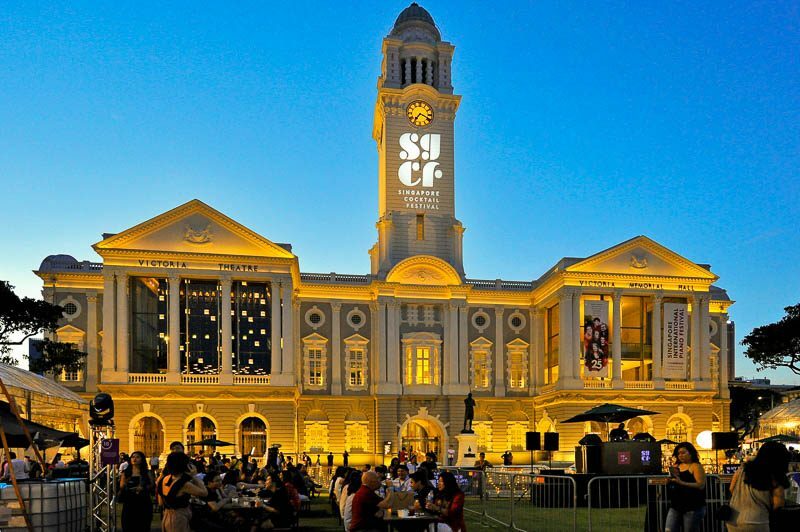 In celebration of Singapore’s bicentennial year, this fifth edition of the Singapore Cocktail Festival is the largest yet. The programmes highlight our vibrant cocktail culture with the best global bartenders and bars. 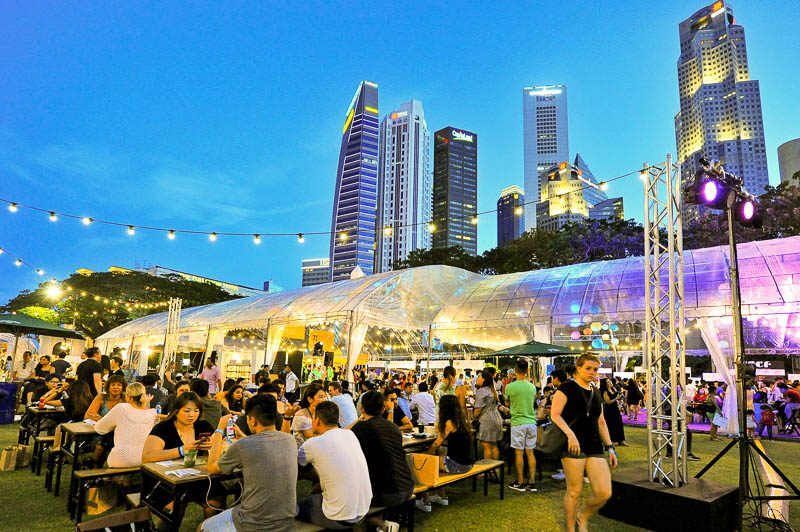 Held at the Empress Lawn, the Festival Village will be ongoing from 10 to 12 May 2019. It is coupled with a long list of activities on top of showcasing award-winning bars, an artisanal spirits tasting room and well-loved food street. The showcase will include bars from Asia’s 50 Best Bars 2018, as well as other local favourites and leading brands. Besides that, you will be able to try out special spirits and enjoy delicious bites at the village. Throughout the day, there will also be live acts and DJ sets from various genres. R&B and Soul will be the genre on 10 May, Retro on 11 May and Afrobeat on 12 May. 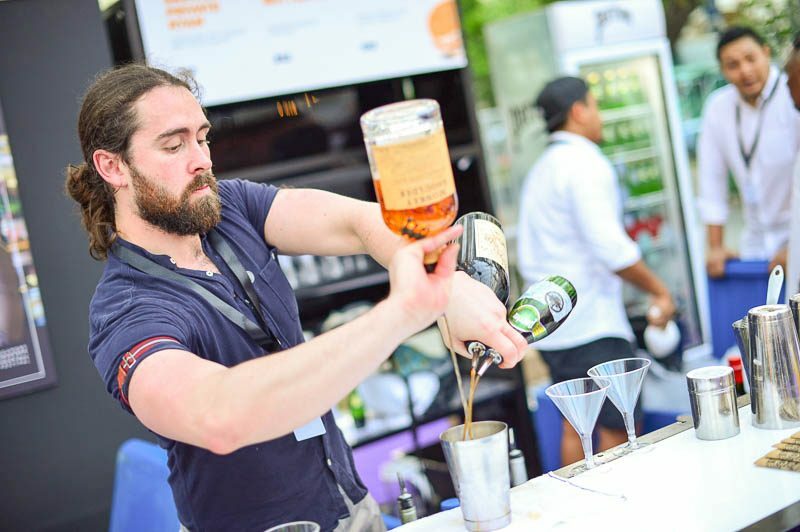 A new programme added this year would be the Barstylez International Bartender Championship. Over 60 bartenders from more than 25 countries will be competing in two categories, International and Asia. For those who are unable to make it for the Festival Village during the weekend, don’t fret. There will still be deals and events islandwide from 10 May – 18 May such as discounted cocktails and pairing menus. 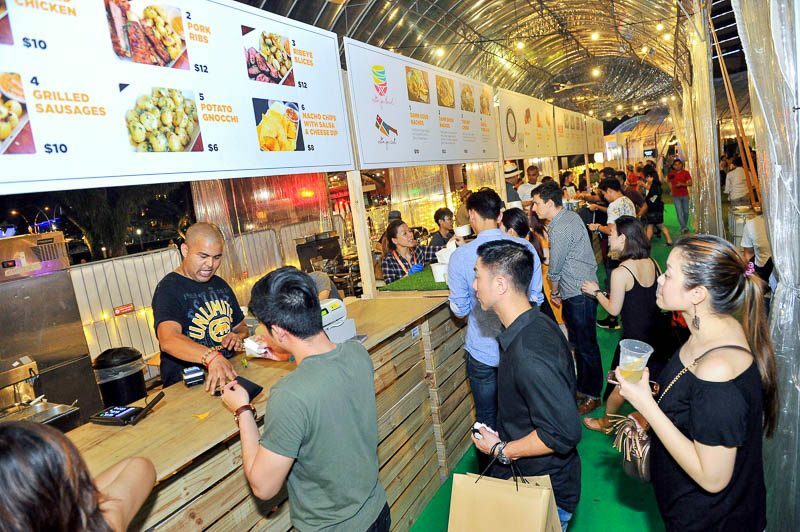 Festival-goers are also entitled to exclusive promotions at all participating bars. This includes the usuals such as Bob’s Bar, CIN CIN, Fat Prince, and Smoke & Mirrors. Some of the new entries are Cook & Tras Social Library, Mythz & Myths, The Dempsey Cookhouse & Bar, Madame Fan and FOC Hong Kong Street. These are all part of the Cocktail Passport on the Sluggr app, which will be available from April 2019. If you have plans to let loose and enjoy yourself with some alcohol, mark your calendar!